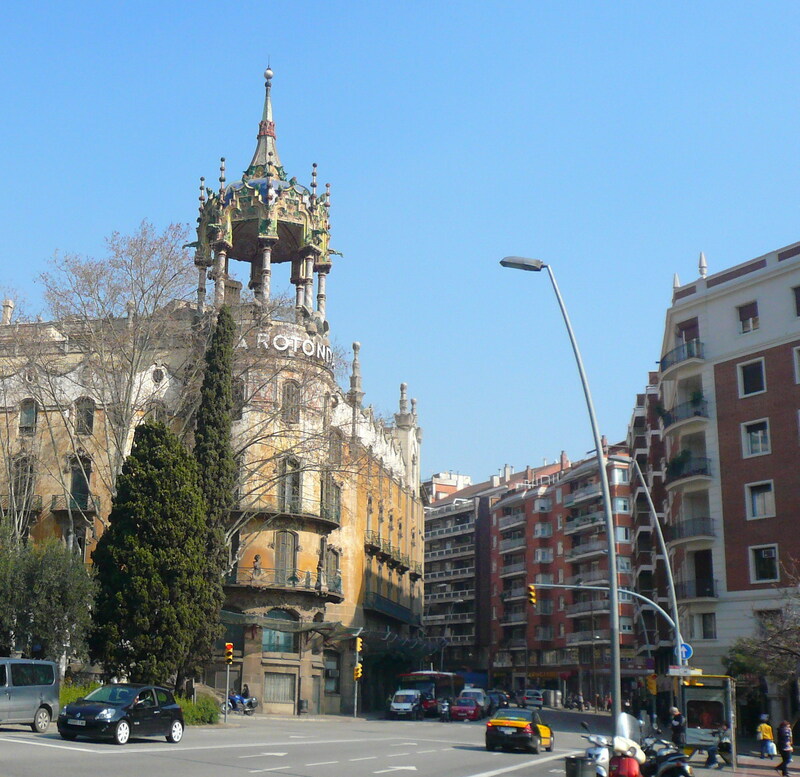 The Barri Gótic is one of the most recognizable neighborhoods in Barcelona. The city center is characterized by its labyrinth narrow streets that open up to large plazas. The quarter was built primarily in the late 19th and early 20th century, though several buildings date from medieval times. Most of the quarter is closed to regular traffic but open to service vehicles and taxis. Tourists usually start their tour in this quarter as it contains one of the city’s most trendy attraction: Las Ramblas, so it tends to be pretty busy and even noisy in some spots. This is a popular neighborhood among students. The live of the city will make you leave your hear in this magic quarter. Apart from tourists, you can meet artists, students and local families, living in this neighborhood. All the hidden spots found by change while wondering in the city. You never know what may be around the corner. 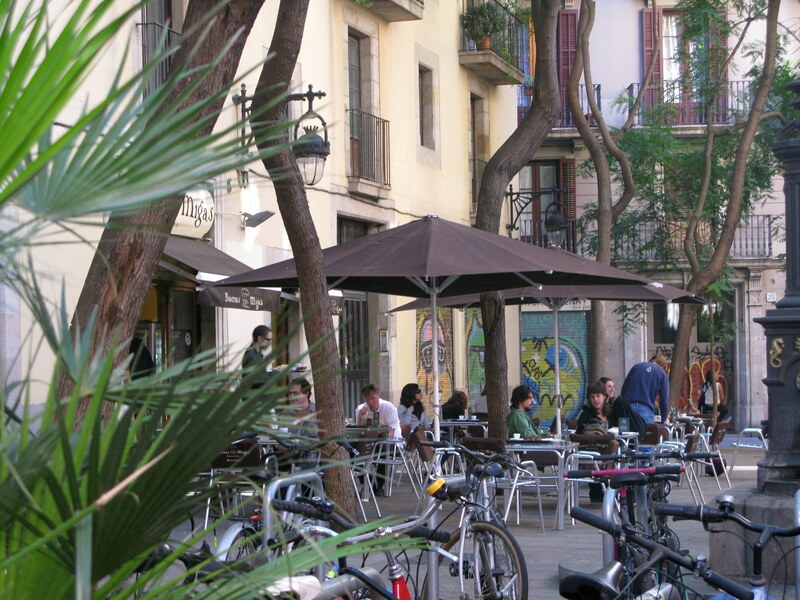 Ciutadella Park is 15 minutes on foot from the neighborhood. This beautiful green area inspired by Parisian gardens is the perfect place to get lost. Architecture, Arts and Music come to live in the streets of the Gothic Quarter. Either you want to drink cocktails or have dinner, there's a place for every occasion.